In the past, Hawaiian fishpond aquaculture reached a high degree of production, unique in the Pacific. Today fishponds are an important lesson in sustainability and caring for vital land and water resources. 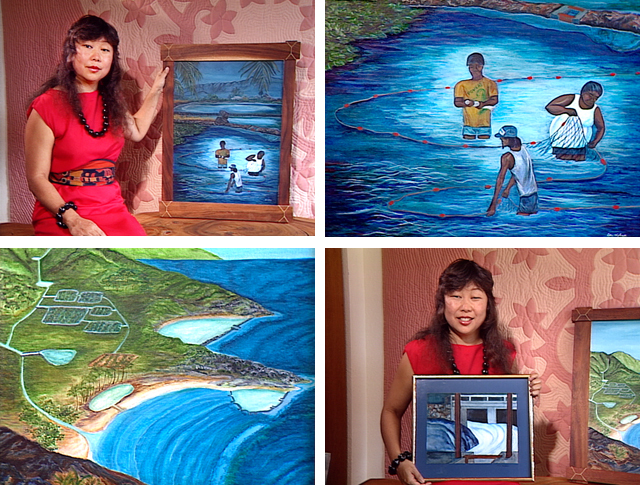 Carol presents a vision to honor the legacy of past generations by taking fishpond aquaculture into the 21st century.